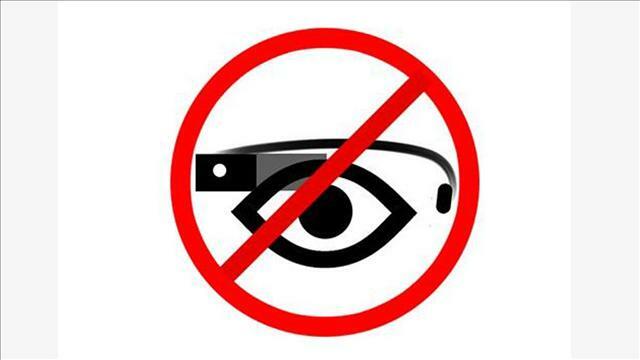 In less than 100 days, we went from looking at the Google Glass platform as a development opportunity to pulling the plug on the project. Two factors contributed to this decision: (1) the technician wasn’t putting in the requisite time and effort, (b) lack of internal resources to invest in the project. Bummer, but you gotta know when to walk away.